What Technique Is Applied By Power Cable Manufacturers For Production Process? A power cable is an electric device that is particularly used to assemble one or more electric conductors. Power cable manufacturers use these for the transmission of the electric current. These wires and cables are installed for the permanent transmission of the electric current in the building, houses which can be buried in the air or run overhead. Also, there are flexible power cables which are used for portable devices such as mobile tools, iti machinery tools. The cooper refined through a large fire furnace to remove the unwanted impurities and cast a copper anode. Afterward the copper is passed through a sulphuric acid through which the cooper gets deposited on the cathode. 2) Insulation: Different types of insulation material are used for the manufacturing of different cables. The most commonly used insulating material is plastic material such as PVC, polyethylene, polyamides. In this process, the plastic is tested to meet a technical specification and is wrapped to the conductor using an extrusion machine. 3) Cable Making: In this process, the insulated conductors are turned and twisted together to form a particular conjuration. A number of rolled filled with conductor revolve around the central axis this process is known as standing. In this process, cables are needed to be protected from getting damaged which done with the help of braiding. In the braiding, the material is being interwoven over the insulated flexible cable such that each strand crosses to form a spiral. 4) Ancillary Operation: In this process, larger cables are passed on the drums which have a quite long diameter. These wooden drums are either made of wood or steel. 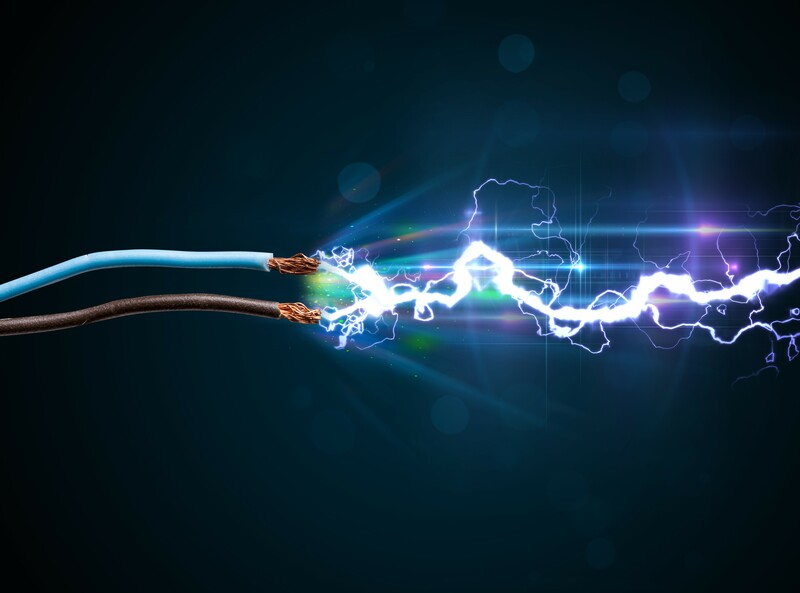 The most widespread hazard of the power cable industry is that it makes a lot of noise. In this industry, the noisiest operation is wire drawing, braiding, the copper fire refinery, continuous casting of copper roads and cable drum manufacturing. Most of the rubbers and plastic which is used as insulators emit copious smoke and toxic gases while exposed to fire. Hence it can be said power cables are made of two components that is conductor and insulator. The conductor is most commonly made up of the copper and the insulator is made PVC material. This is how the power cablesmanufacturers produce their products.